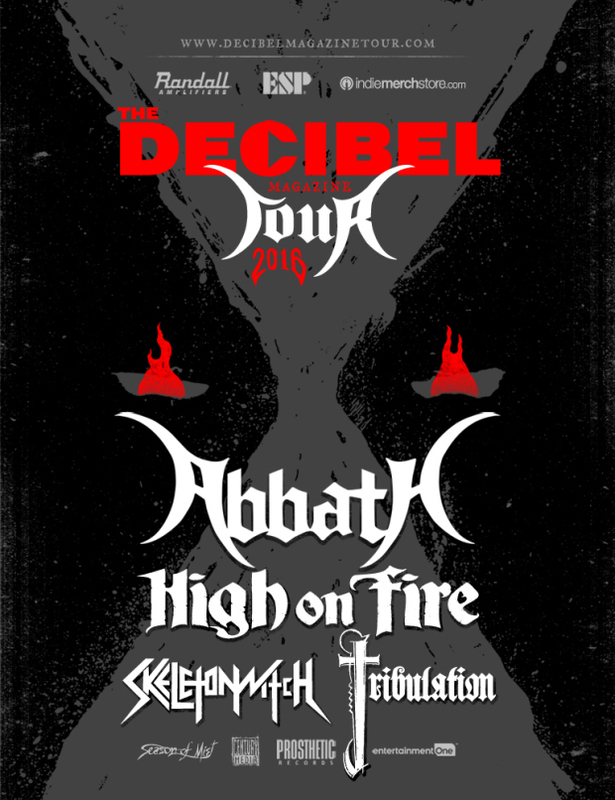 Abbath, High On Fire, Skeletonwitch and Tribulation kicked off the 2016 Decibel Magazine Tour last week, and fans are loving it so far! 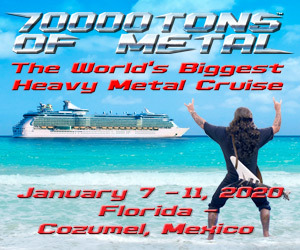 As always, the lineup is stacked with true metal acts, and Abbath is taking full advantage of his long awaited return to the States. Just to get you more excited for future dates, or if you want to relive the insanity you already witnessed, HVYMTLMOM has some killer footage for you today! Check out front row footage of the 2016 Decibel Magazine Tour at The Orpheum in Tampa, Florida below! I can’t wait for the New York show!